Rowland Heights an unincorporated community and census-designated place of 13.1 square miles (34 km2), located in and below the Puente Hills in the San Gabriel Valley, in Los Angeles County, California. The population of the census designated place (CDP) was 48,993 at the 2010 census, up from 48,553 at the 2000 census. Because Rowland Heights is an unincorporated community instead of an incorporated city, it is dependent upon County of Los Angeles representation (County Board of Supervisors). Rowland Heights has grown significantly during the 1990s. Originally built on a pig farm that covered much of modern day Rowland Heights, the Rowland Homestead was mostly orange groves until the eastward sprawl from Los Angeles spawned working-class communities and affordable housing developments then formed. As the 60 freeway was extended beyond the western boundary, the community continued growth equal to that of most communities in Southern California. Development next to the freeway, zoned for industrial investment, eventually helped to support the housing developments that continue well into the 21st century. In March 2012, Rowland Heights became a popular site when a 340 tonnes (750,000 lb), two-story granite rock was parked on Pathfinder Road. This rock, which originated from Riverside County, was travelling on its way to the Los Angeles County Museum of Art as part of Michael Heizer’s Levitated Mass exhibition. 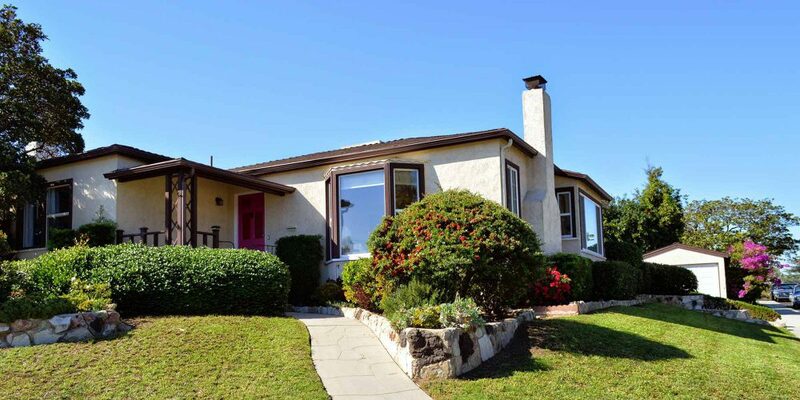 As with most housing patterns in the Southland, pricier homes are usually found on the nearby hills, as well as with the S&S Homes built in the late 80s and 90s, while more affordable housing is located closer to the freeways. In this case, these are located near Highway 60 by the City of Industry. Rowland Unified School District has 4 National Blue Ribbon Schools, 16 “California State Distinguished Schools” and more state Golden Bell awards than any other school district in the region. There are more than 16,000 students and 21 elementary and secondary schools in the district, serving the communities of Rowland Heights, Walnut, La Puente, City of Industry and West Covina. Students from other communities may attend Rowland Heights schools after obtaining a permit.